Malay, English, Indonesian and International song lyrics collection. - Koleksi lirik lagu Melayu, lagu Inggeris dan lagu Indonesia. Song lyrics provided at Lirik Lagu - Song Lyrics are not for commercial purposes (such as for sale). Should you have any song lyrics request, please drop your request at any of the comments section. I will email you on the update of the song lyrics request only if you provide me your email. Enjoy Malaysian song lyrics, Indonesian song lyrics as well as English song lyrics. 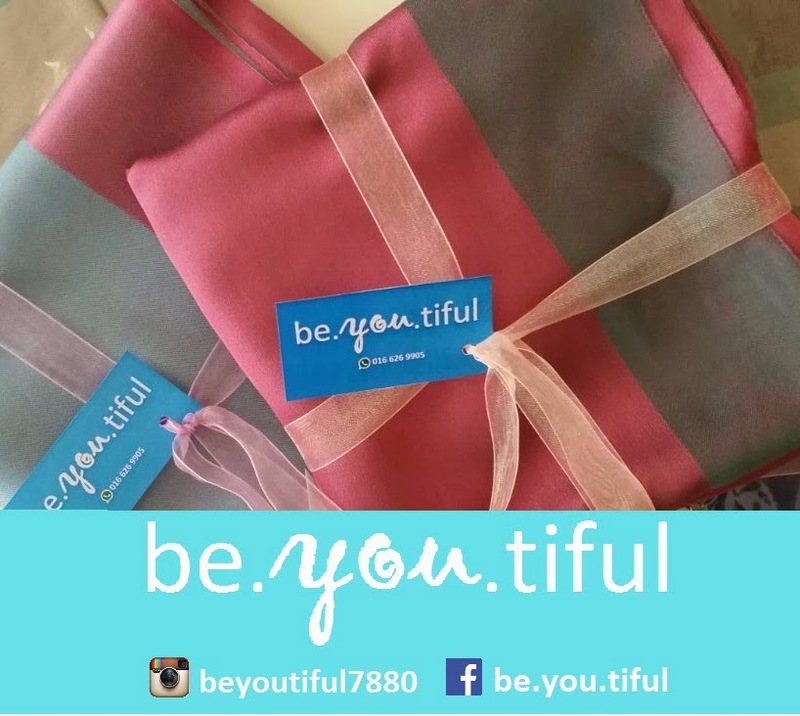 be.you.tiful hijabs - we love all the colours! Pelbagai jenis selendang & tudung dgn pelbagai jenis kain, corak & gaya menawan.